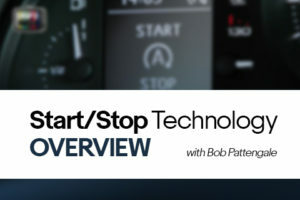 ARCHIVED LIVESTREAM – The term Telematics escapes a lot of technicians even though it is becoming a popular technology that is connected to over 66 million vehicles in operation today and expected to exceed 356 million in only a couple of years. Telematics is a real-time support, entertainment and diagnostic system that you may know as Chevy’s OnStar and Ford’s Sync systems. 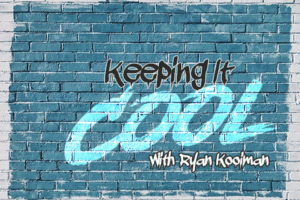 There are very few ways to work with these systems if you are not the dealership – your true competition. 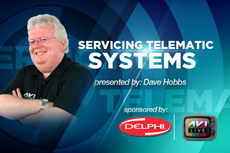 In this course, veteran Delphi Instructor Dave Hobbs will educate you about the functions of telematics systems, the differences between each system and the new volume of business this state-of-the-art technology will bring to your independent shop. Don’t let your customers rely on the dealership for their service; educate yourself with this Telematics LiveStream.